After months of bad news in the Diesel-gate scandals worldwide, Bosch has finally announced some good news! 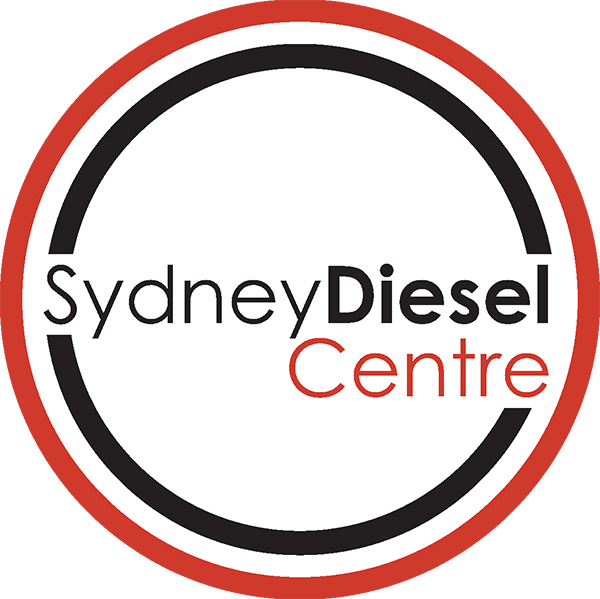 German OEM Bosch (supplier to pretty much every car maker from BMW, Mercedes, Ford, Volkswagen to GM to Fiat Chrysler and more) has announced that they have developed a new diesel-exhaust system that will cut emissions significantly below legal limits taking effect in 2020. 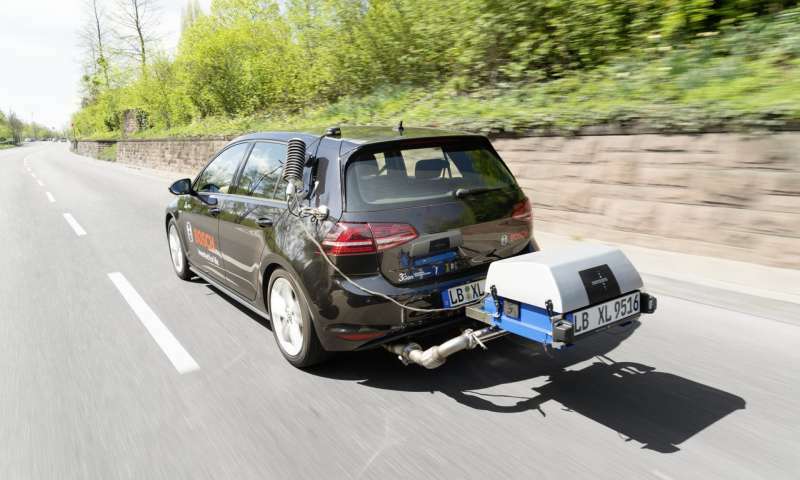 Bosch claims that this diesel technology is a solution to the NOx problem. Bosch hopes that this new development will potentially help automakers avoid driving bans in Europe threatening to kill off the diesel engine technology. European regulations often set the standard what’s to come to Australia shortly after. And these regulations require diesel vehicles to not to emit more than 168mg/km. In 2020 this limit will decrease to 120mg/km. Bosch now has revealed a new technology that achieves this limit by adjusting the existing technology . Bosch claims the new technology does not require any additional or new components and uses a combination of advanced fuel injection, a newly developed airflow management system to recirculate exhaust gases, and intelligent temperature management. Bosch explains that their technology drops nitrogen oxide emissions to one-tenth of the amount set under the stricter 2020 limits for Europe, even in real-world driving conditions. Bosch says the results hold consistent regardless of driving conditions, weather or how aggressively the vehicle is driven. “New developments from Bosch could enable vehicle manufacturers to reduce emissions of nitrogen oxides (NOx) so drastically that they already comply with future limits. 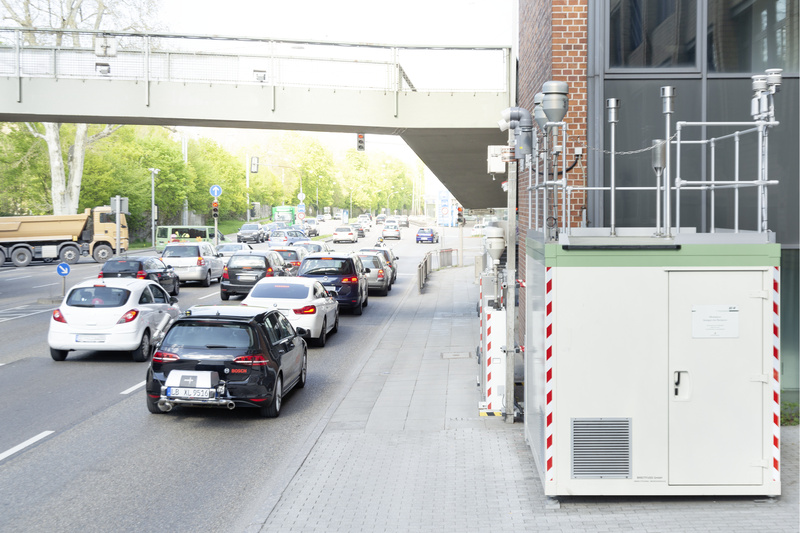 Even in RDE (real driving emissions) testing, emissions from vehicles equipped with the newly premiered Bosch diesel technology are not only significantly below current limits but also those scheduled to come into force from 2020. Bosch engineers achieved these results by refining existing technologies. There is no need for additional components, which would drive up costs. “Bosch is pushing the boundaries of what is technically feasible,” Denner said. “Equipped with the latest Bosch technology, diesel vehicles will be classed as low-emission vehicles and yet remain affordable.” The Bosch CEO also called for greater transparency with regard to the CO2 emissions caused by road traffic, and called for fuel consumption and thus CO2 emissions to be also measured under real conditions on the road in the future.